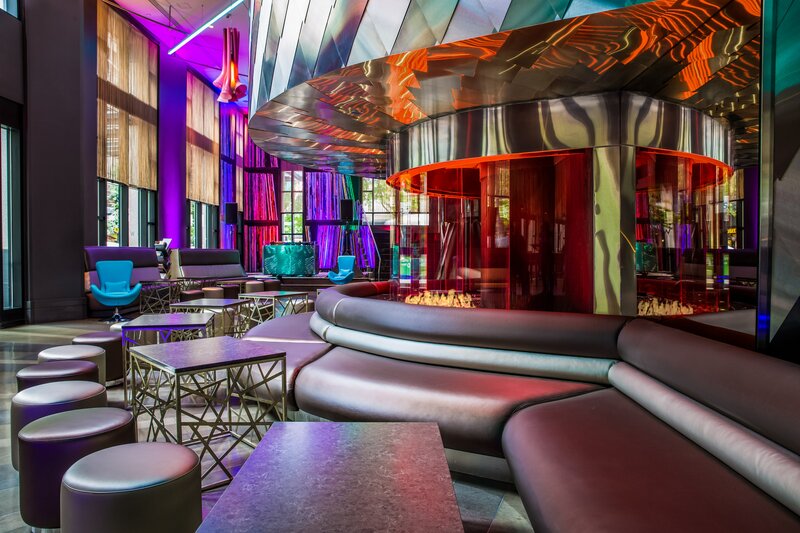 Soak up the vibrant scene in the Living Room Bar and get in the mix with our live music and DJ series before heading to a memorable dinner at TRACE. Offering inspired seasonal fare in an award-winning atmosphere, it&apos;s a not-to-be-missed culinary experience in downtown Seattle. Work it all off the next morning at FIT®, our state-of-the-art fitness center before wandering out to explore many of the area&apos;s nearby attractions, including Pike Place Market, Pioneer Square and the Seattle Art Museum. As always, we&apos;ve got you covered during your time at W Seattle with our signature Whatever/Whenever® service - your wish is truly our command. The first in North America, the W Sound Suite is a private recording studio and creative space for artists to use whenever inspiration hits. When not being used to mix music, the Sound Suite offers a unique venue for small social events. Seattle has always been a city of pioneers, leading the world in everything from coffee to technology to music. The launch pad for a spectrum of successful musical careers from Jimi Hendrix to Macklemore and Pearl Jam to Brandi Carlile, Seattle remains the city of who’s new/next in music. Amplify your weekend at Living Room Live, and experience local artists and DJs on the verge of stealing Seattle&apos;s music scene. 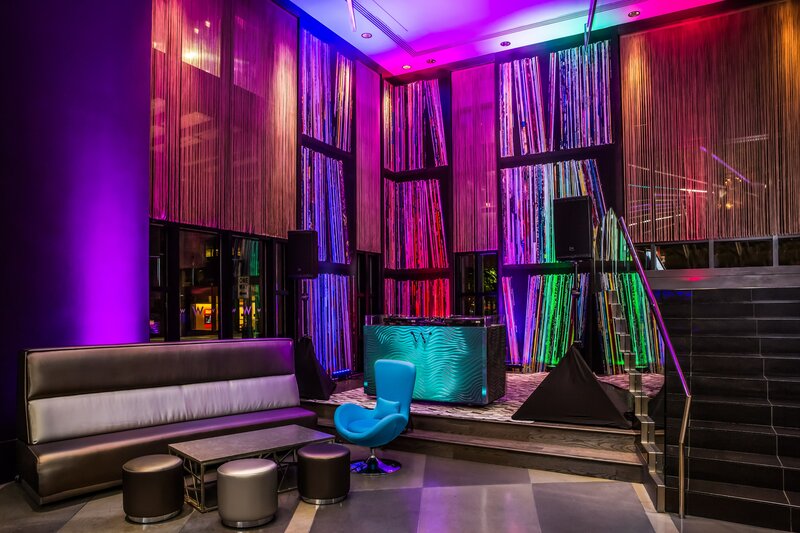 Hotel guests and Seattleites are invited to mix, mingle and sip cocktails against the beat of live bands and DJ sets every Friday and Saturday. Sip on craft cocktails and soak in Pacific Northwest-inspired designs at the Living Room. Open late into the night, Happy Hour is also served daily from 4 PM to 8 PM. 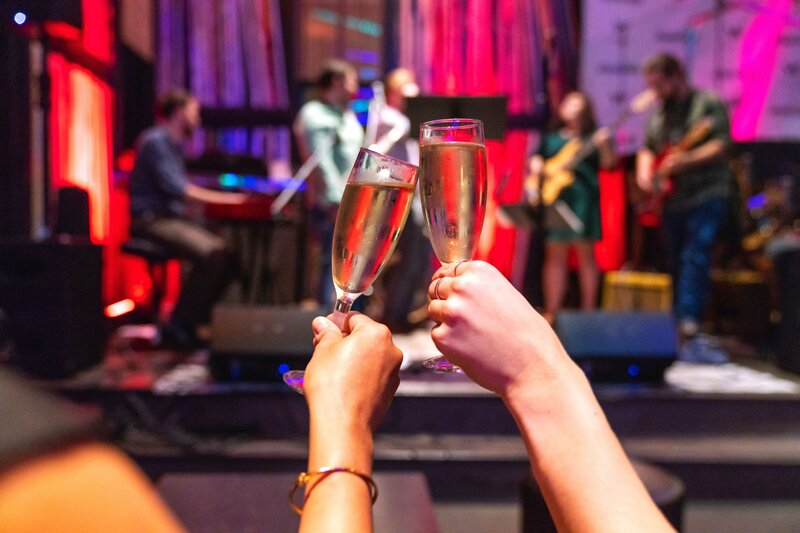 Enjoy live music from up and coming artists at fun weekly events in downtown Seattle. Sample modern, sustainable Pacific Northwest cuisine at TRACE, W Seattle&apos;s signature restaurant. The menus highlight fresh, local and seasonal ingredients, with vibrant flavors inspired by the multi-cultural tastes of our talented Executive Chef, Steven Ariel. After a long night or a long flight, detox with an energizing sweat sesh in our state-of-the-art FIT Gym, featuring modern equipment and open 24/7. Post workout, retox with a cocktail (or two) and refuel with bold bites at TRACE. Fuel your stay with a rejuvenating yoga session. Offered on the last Saturday or Sunday of each month, this playful practice will ignite your weekend. Known as The Emerald City for its lush evergreen forests, Seattle is where natural beauty meets urban energy. 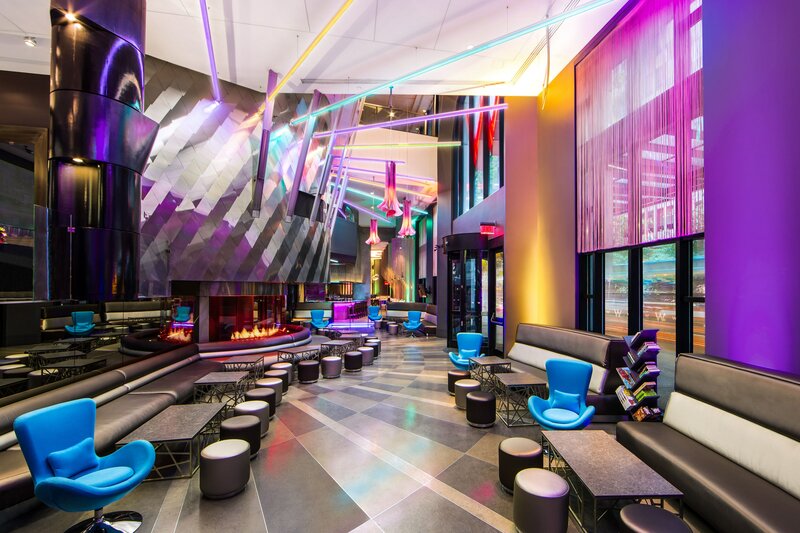 Revel in the hotel&apos;s prime location near vibrant neighborhoods, modern museums, iconic landmarks, bold nightlife and energizing sports and entertainment venues. 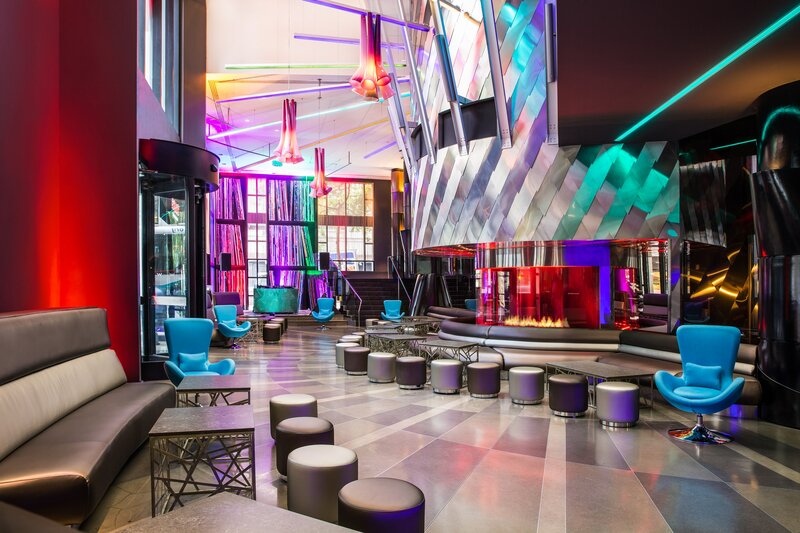 W Seattle offers guests easy access to Pike Place Market, Pioneer Square, Capitol Hill, CenturyLink Field, Safeco Field, and the Seattle Waterfront.